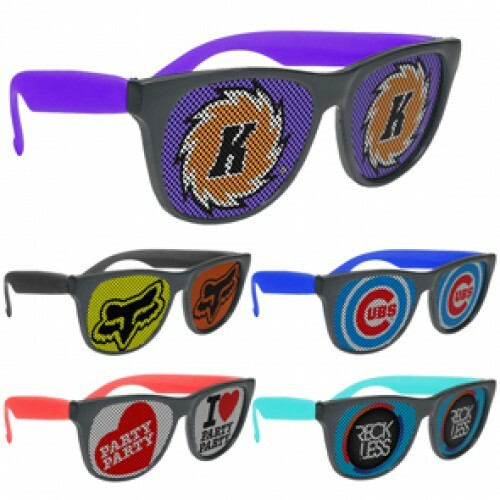 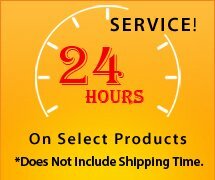 Liven up your promotional campaign with our fun and unique custom logo lens sunglasses! 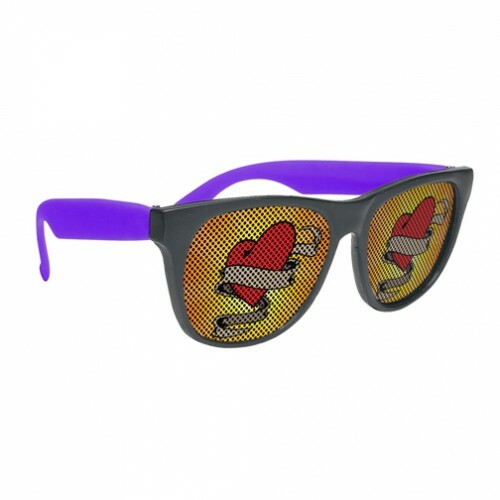 These personalized sunglasses feature your company logo imprinted via full color process on both tinted lens. The lenses contain small holes so that the wearer can see through the imprint. The UV400 tinted lenses provide UVA & UVB protection from the sun, making them a great giveaway for any outdoor event Start with the Black Frames, choose one of 10 temple colors and add your custom logo for a one of a kind promotion! 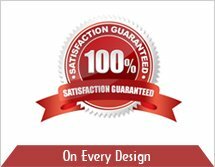 One full color artwork is included in the price. 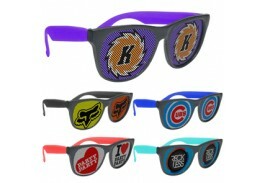 Full Color Decal Lens Imprint on Both Lens: $15.00 per Piece of Artwork. 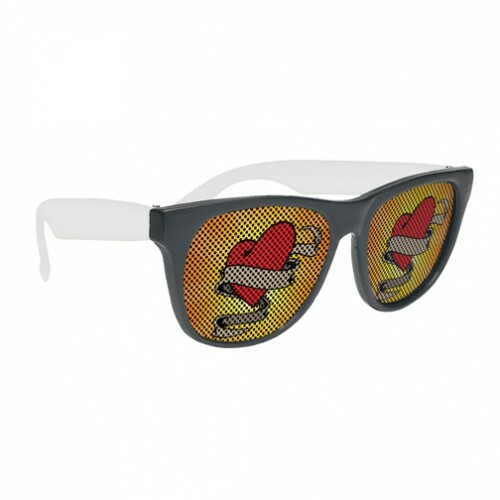 *Two set up charges apply if different artwork on one lens and different artwork on the second lens.